The Residence at SouthPark is a beautiful apartment community located in the heart of South Park. With apartments ranging in size, youre sure to find the perfect match for your lifestyle. 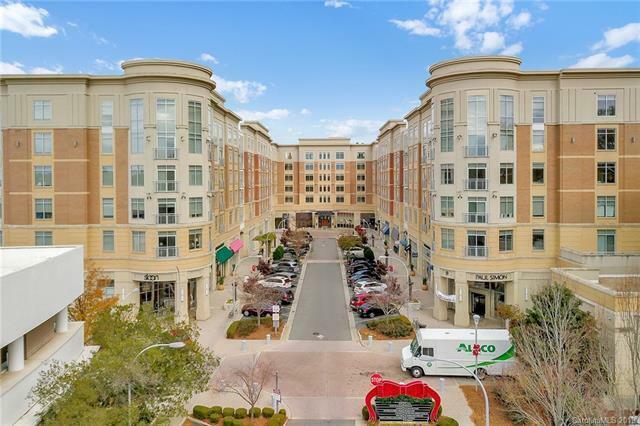 The Residence at SouthPark boasts amazing views of South Park as well as Uptown Charlotte, and is walking distance from shops, restaurants, etc. 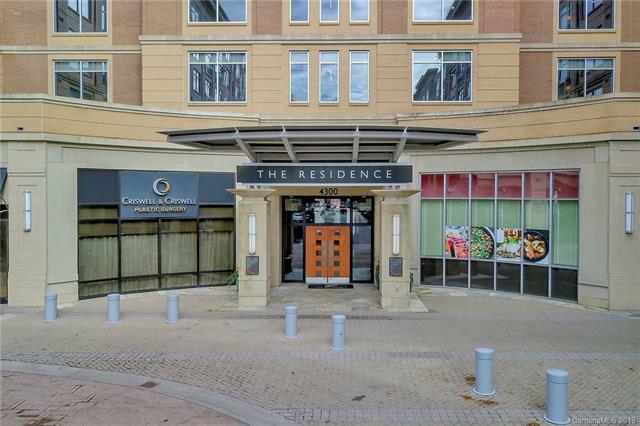 However, with the numerous amenities offered including a rooftop pool & terrace, fitness center, concierge service, and outdoor grilling area, you may never have to leave!